Really nice pair of AGV Sport Willow perf. 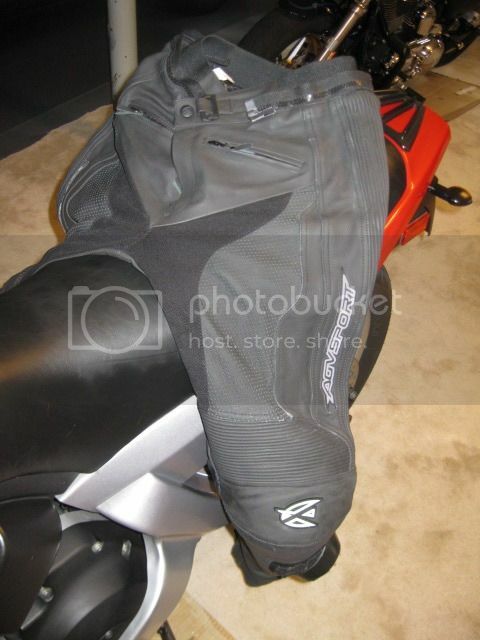 leather pants for sale - size 32 (fits waists from 31 to 34 and inseam of 29-32). These are really a phenomenal value new...and this pair is in great shape...just a little bit of rash on left slider/knee area (really, really hard to photograph rubbing on the leather). These may have been worn 10-15 times. Smell great and are clean (important for those of you who know leather pants!). 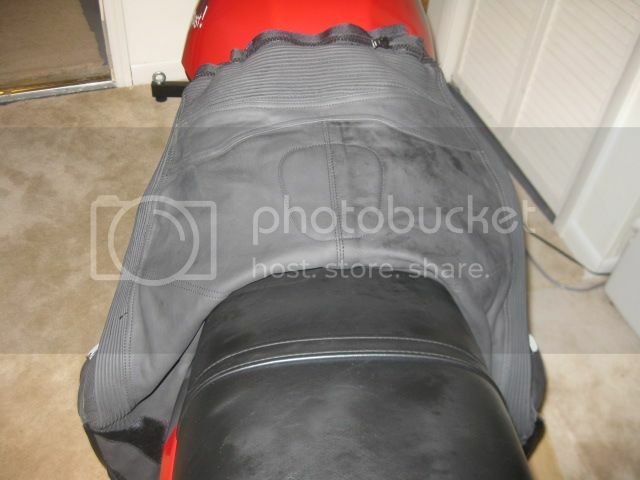 Leather always conditioned after a ride. The perforated panels flow a nice amount of air for warmer weather riding, and the leather is very thick (1.2-1.4mm thick - track spec). 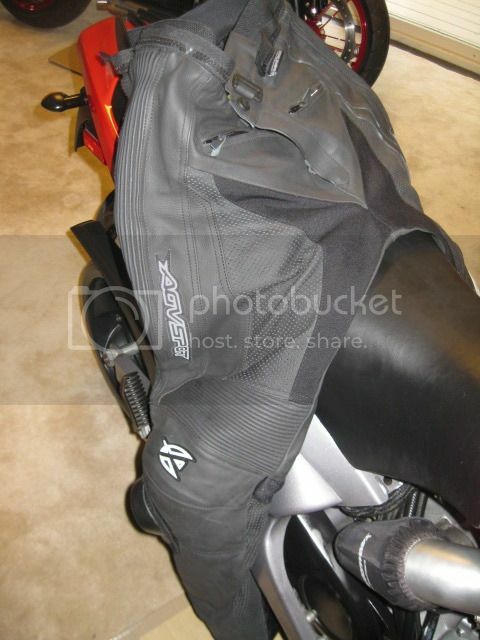 There are plenty of expansion panels for comfort, and the pants will zip up to several different jackets with either a 360 degree zip or the smaller 7 inch zipper. 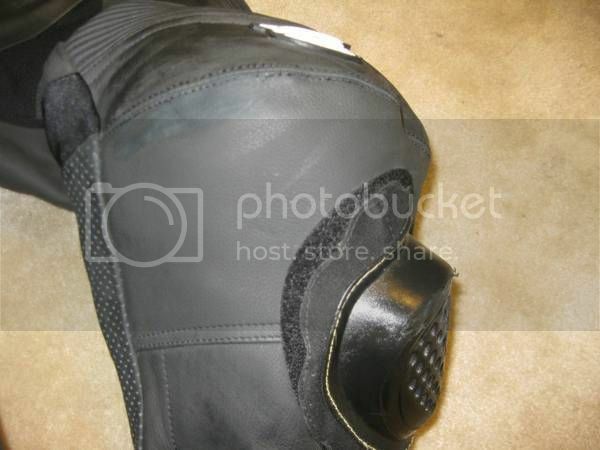 The knee and shin protection is amazing - again track-rated, and it also features pads in the rear coccyx area and good hip padding as well. New these are $194'ish online. I'll sell these for $135 shipped and paypal gifted. These are solid, substantial leathers that won't disappoint. Hey, thanks a lot for all these details. Well, I am also going to start working out and have purchased the beautiful yoga set. My new patterned alo leggings and tank tops were recently dispatched and I was on the edge with exact looking stylish clothes that were listed on the website.